TILTPIXEL is proud to announce that our image of Harbin Opera House has been nominated for a CGArchitect Architectural 3D Award in the Commissioned Image category. The awards are considered the largest and most prestigious of our industry, having attracted top architectural visualization artists, studios and students from around the world for the past fifteen years. (In short, this is a big deal)! Sponsors of the 2018 awards include AMD, RebusFarm, Autodesk, Chaos Group, Gobotree, _blankRepository, d2 and Trojan Horse was a Unicorn. With prizes totaling over $436,000 for the winners, nominees and participants, the competition for this year’s awards was rigorous. 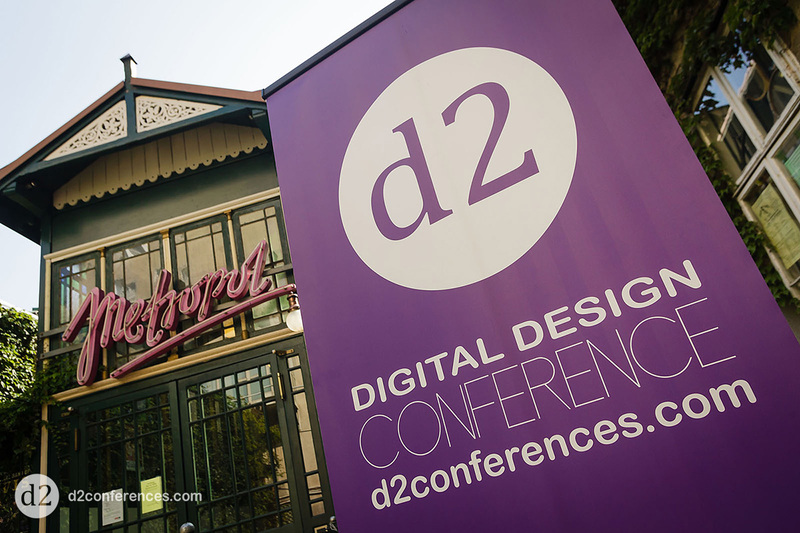 Winners will be announced during an awards ceremony at the D2 Conference in Austria. 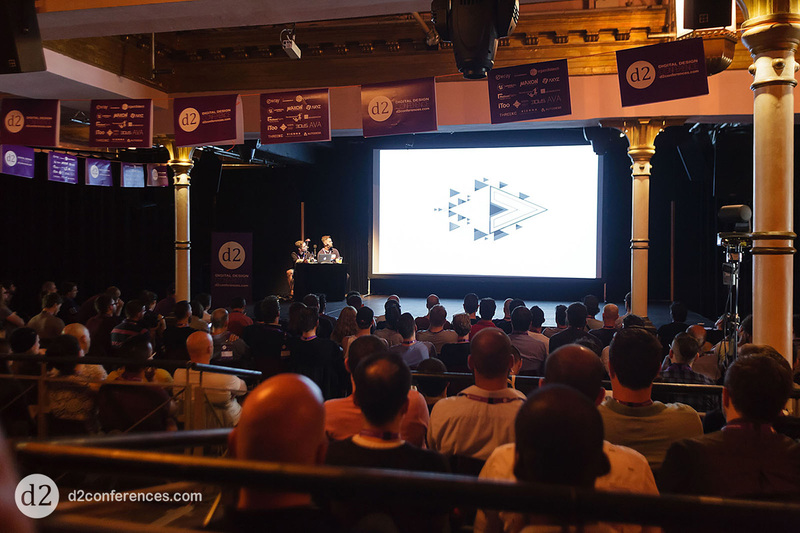 The conference, to be held August 24-25, 2018 at Vienna’s Metropol Theater, is touted as one of the largest gatherings of arch viz artists in the world. 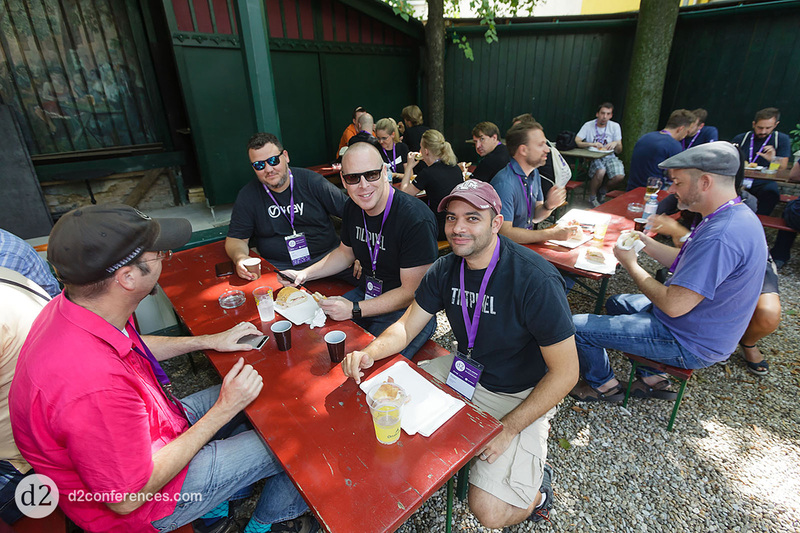 Participants from 37 countries congregate annually to network and share insights. TILTPIXEL attendees will include Partner, Corey Harper, and 3D Artists, Cameron Bailey and Chris Langford. 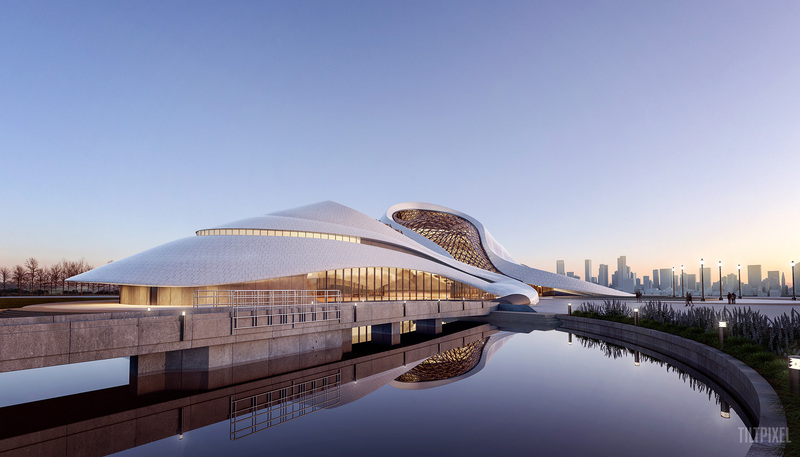 The Harbin Opera House image is one of five selected from nearly 1100 entries in the category. 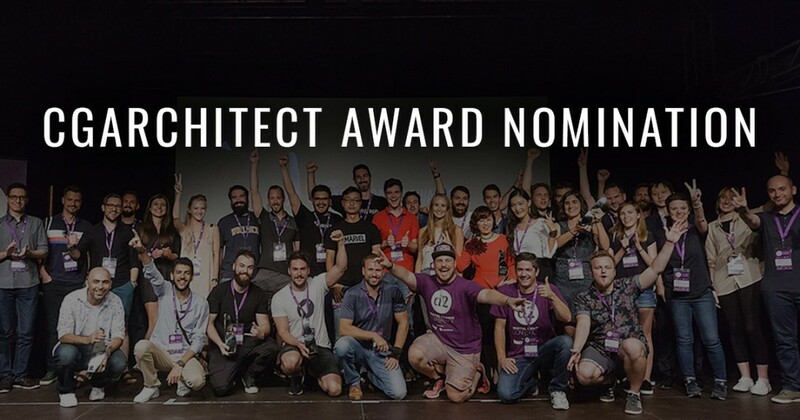 TILTPIXEL is extremely honored to be recognized alongside fellow nominees Arqui9 Visualization, Graphroot, Karim Moussa, and Recent Spaces. These studios represent a level of talent that is impressive and humbling, and we are eager to celebrate with them in Vienna next month. Congratulations to all nominees across nine highly competitive categories! To view our fellow nominees, click here. For more information on the CGarchitect 3D Awards, click here. For more information on the d2 Conference, click here.